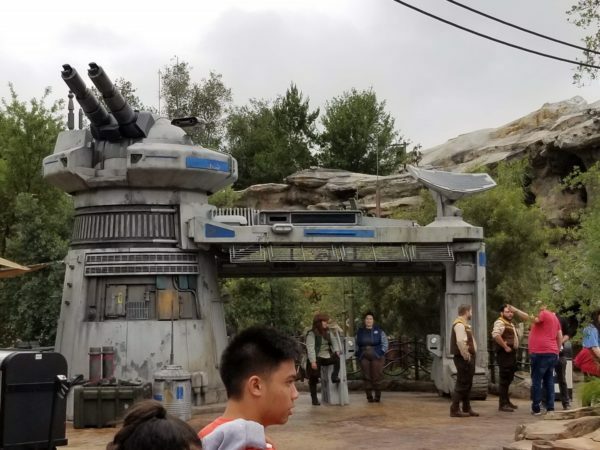 Is Disneyland making a mistake by opening Star Wars: Galaxy's Edge in phases? 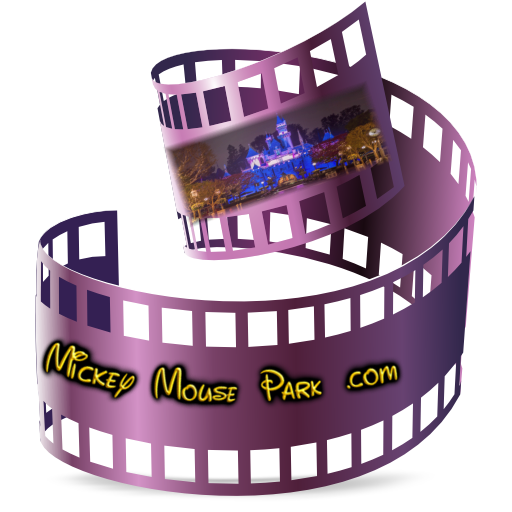 Disney CEO Bob Iger announced last week that the biggest new land in Disneyland's history will open on May 31, earlier than pretty much everyone expected. But not everything in the new Star Wars land will open then. 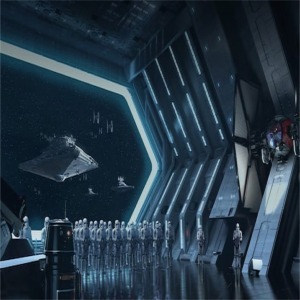 Disney revealed some new details about two signature attractions that will be part of the new "Star Wars: Galaxy's Edge," a new land, opening next year at Disneyland. 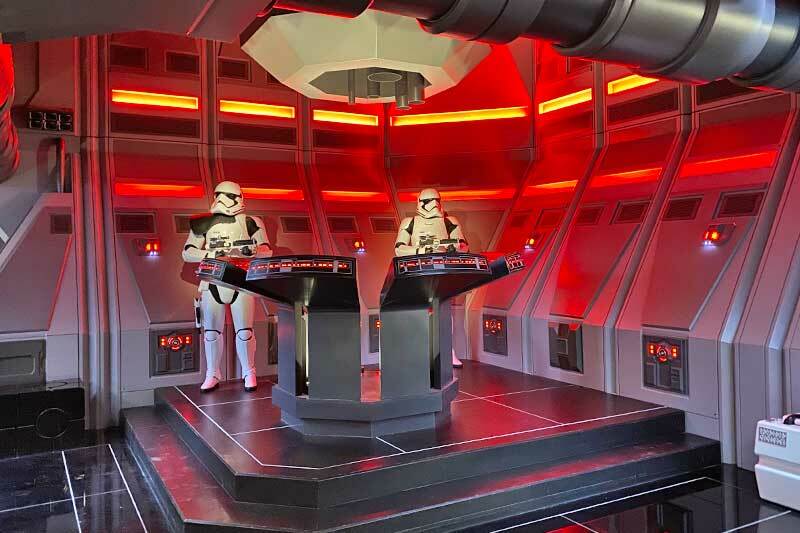 On "Millennium Falcon: Smugglers Run," guests will be able to take the controls in one of three "unique and critical" roles.